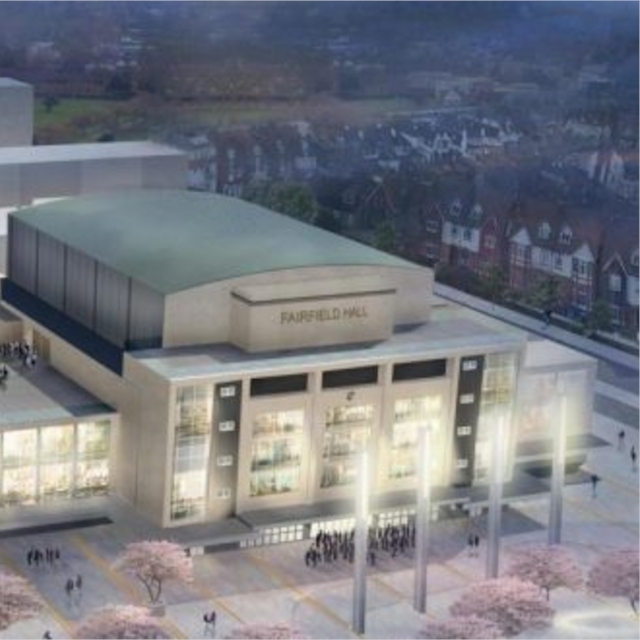 Phoenix Pianos will supply several instruments for the Fairfield Halls, Croydon, London, in summer of 2019. Several rooms, including the rebuilt 1800-capacity Phoenix Concert Hall, will be equipped with three grand pianos and several upright pianos. Phoenix Pianos Founder and Chairman Richard Dain established a strong working relationship with Steingraeber & Söhne as a UK dealer for their pianos over a decade ago. Steingraeber are now contracted to build the acoustic body of Phoenix instruments, which otherwise feature Phoenix-patented technologies, including agraffes and unique carbon fibre soundboards made in the UK. As such, Phoenix are creating the world’s most technologically–advanced pianos, utilising quality materials and superior craftsmanship in their Kent-based workshop. Their pianos have been played in concerts all over the world including by the internationally-acclaimed Anton Lyakhovsky and Oliver Poole.